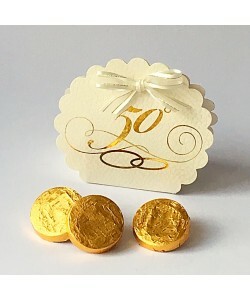 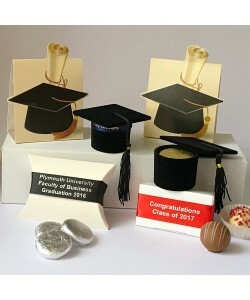 A wonderful collection of chocolate filled favour gifts to help all graduates celebrate in achieving their amazing degree. 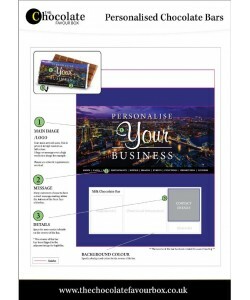 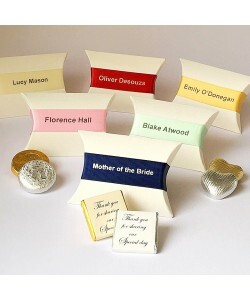 Why not personalised with the name of your University, available in a variety of ribbon to coordinate with your university colour scheme. 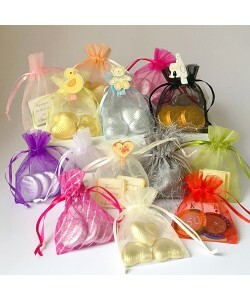 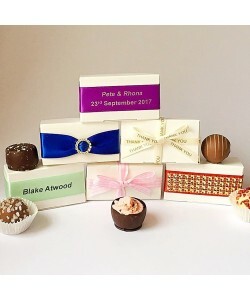 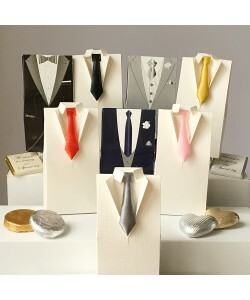 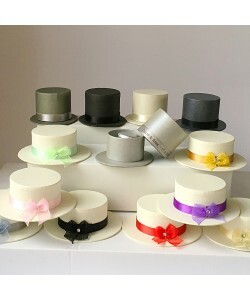 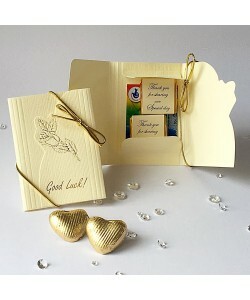 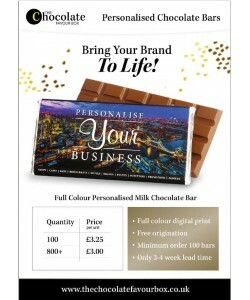 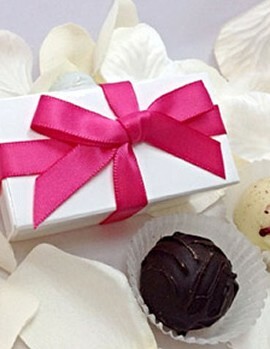 Click to view the various options, chocolate fillings and to order your Graduation Favour Gifts. 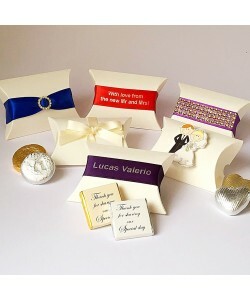 A collection of premium quality favour bags and boxes suitable for a little ones christening, naming day, baby's first birthday etc. 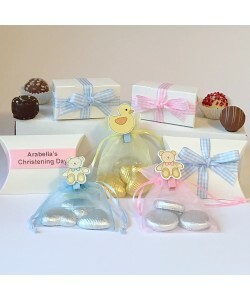 All supplied table ready and pre-filled with your choice of deliciousness from the chocolate fillings option.